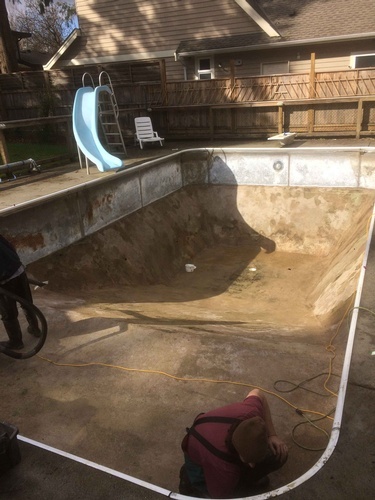 If you’re considering restoring or remodeling your swimming pool, then you’ve come to the right place. 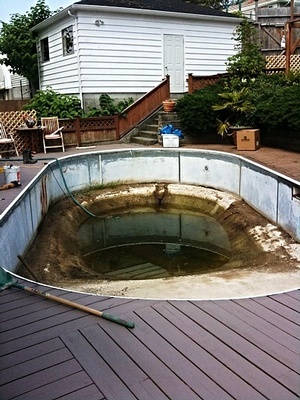 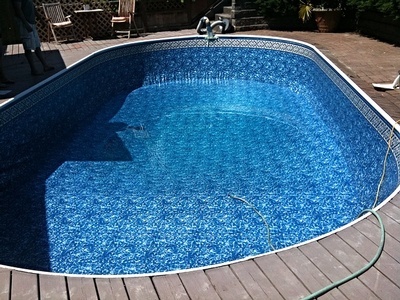 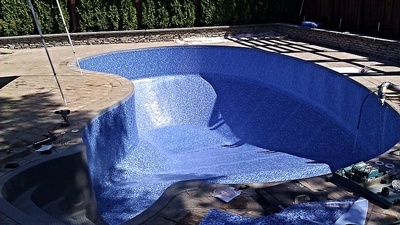 Contact BC Pools and Spas Ltd., swimming pool restoration and remodeling experts to give a new life to your backyard. When your swimming pool is ready for a makeover, we have the expertise to do just that. 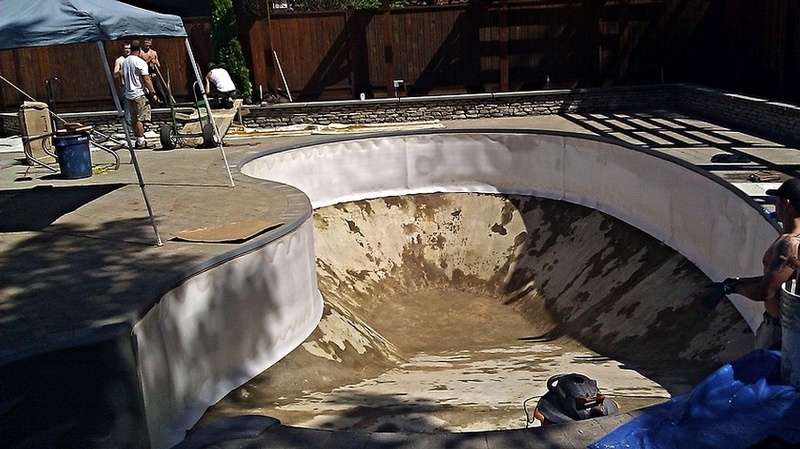 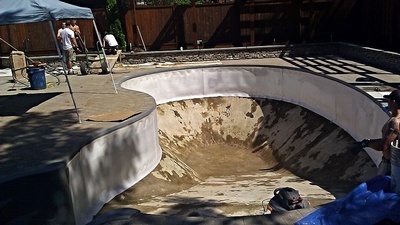 This can often entail a liner replacement, altering the pool shape, adding stairs or installing new LED lighting. 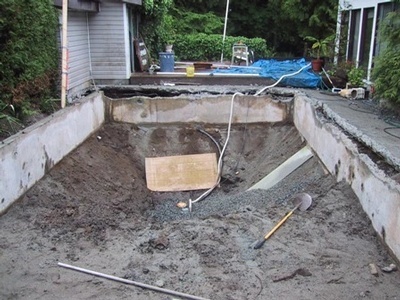 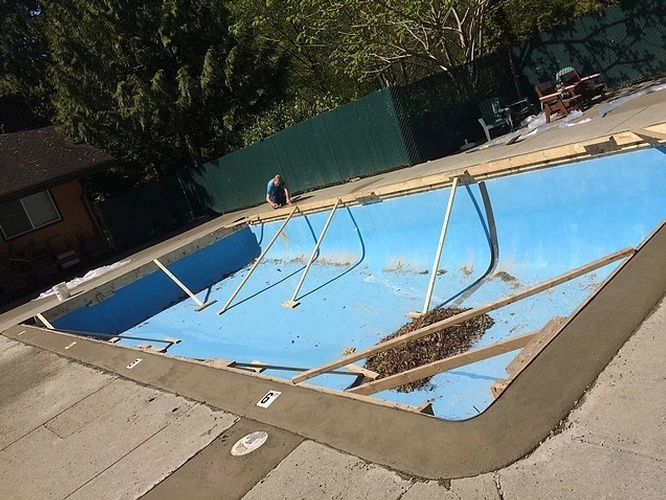 When the remodel is finished, you will be thrilled to have what seems to be a brand new swimming pool! 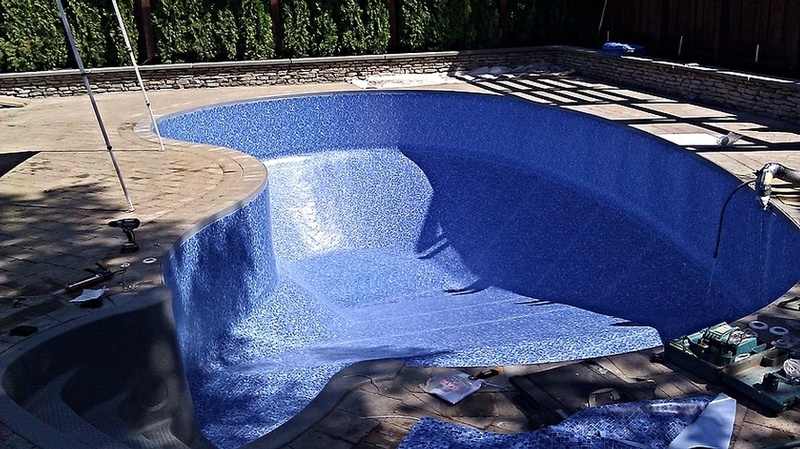 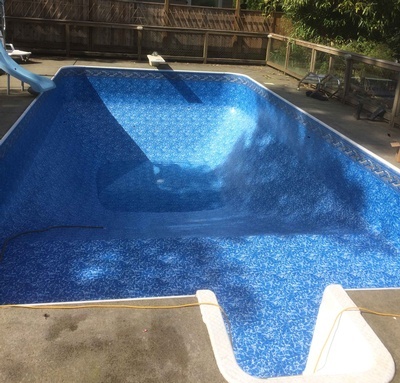 We offer pool repair, remodel and renovation services throughout the Lower Mainland including Squamish, West Vancouver, North Vancouver, Vancouver, Burnaby, Coquitlam, Pitt Meadows, Maple Ridge, Surrey, Langley, Abbotsford, Mission and Chilliwack.